Drought & water-borne diseases in many parts of our state due to shortage & pollution of water should be tackled through disaster management policy. Special emphasis should be laid on fire control & earthquake resistance in multi-storey buildings and on the quality of roads, bridges & dams. Such were the thoughts that came up in the 5 day national workshop organized by NITTR, Chandigarh and CTAE, Udaipur. The closing ceremony was held on Friday in the CTAE auditorium under the presidency of Dean Mr. N.S. Rathore, who kept his views over the utilization of renewable energy sources. Dr. Changani, Dr. Suneja (RTU); Amit Goyal(NITTR); & Dr. Ravi Sharma(H.O.D. Civil Engg dept, CTAE ) also gave their opinions on proper civil designs & water treatments, highway networking & ecological disasters along with Dr. Swami & Dr, Chaudhary from MNIT and Mr. Anil Mehta (Vidhya Bhawan). 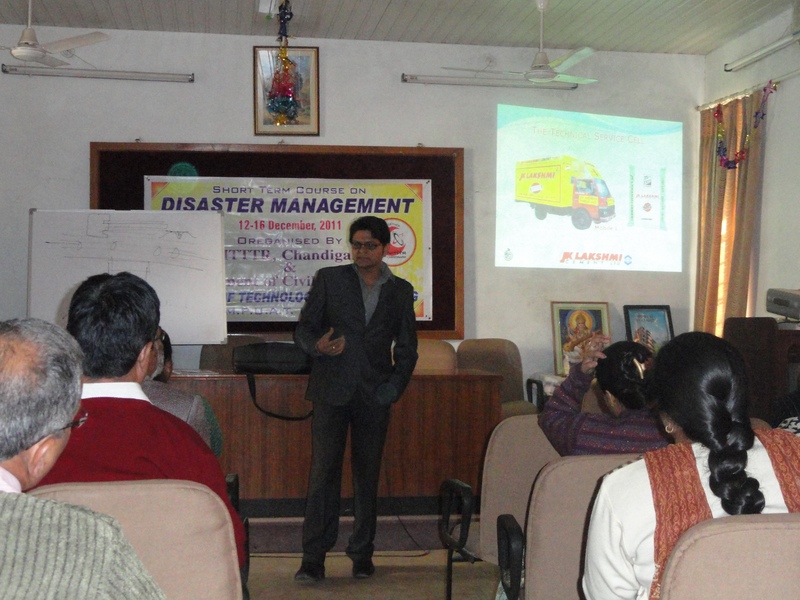 The programme was managed by Dr. Ravi Sharma & Trilok Gupta. In the end, Jitendra Parihar of J.K. Lakshmi Cement told about the importance of cement quality in public as well as private constructions. 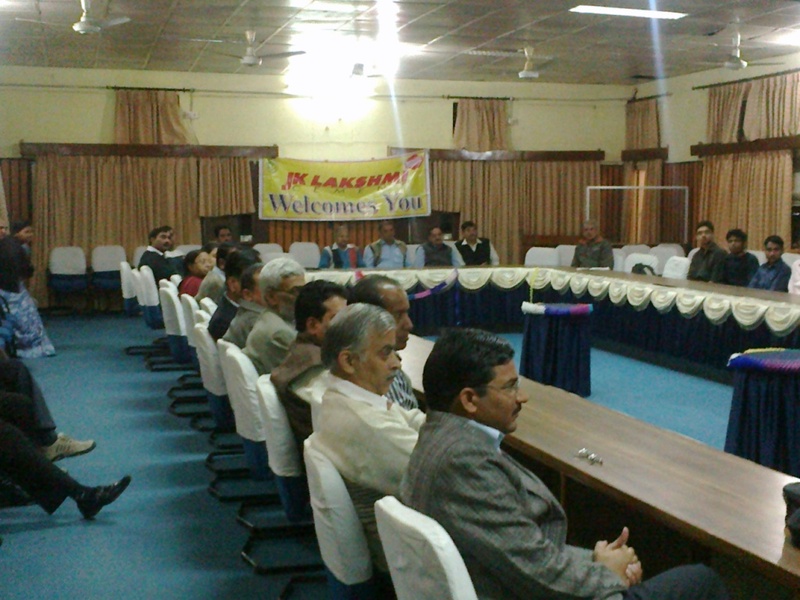 Many engineers and faculty members of various engineering colleges took part in the workshop. In the end, students were informed about the reform programmes started by Seva Mandir in Delwara.